Should you use Seesaw in your classroom? 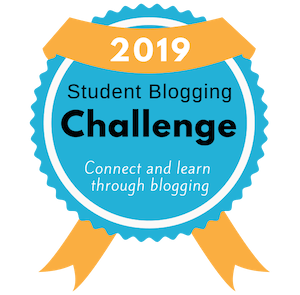 Should you use blogs in your classroom? What are the pros and cons of these digital portfolio tools? Let’s take a look! Digital citizenship education is increasingly important. We want to empower students of all ages to use technology safely, enjoyably, ethically, and purposefully. This post outlines a 4 step approach to covering digital citizenship education, whatever your level of experience. There’s also a set of 11 posters for your classroom. How can you fit teaching research skills into a busy curriculum? This post outlines 50 mini-lessons for students from middle primary school to senior high school. PDF summary included! ClassroomScreen is a simple and free tool that every teacher should check out. No matter what you teach, as long as you have a projector, interactive whiteboard or television in your classroom, you’ll find a use for ClassroomScreen. Teach your students how to become an internet search master with this Google Slides presentation from Noah King. Here are ten Christmas classroom activities that require minimal preparation. No worksheets are needed to get through December and have fun before the break! This post zooms in on a particular part of the research process — evaluating websites. It includes a printable flowchart that will assist you in your teaching! Need images for your digital work but not sure where to find them? Learn how to easily and ethically find quality images for students and teachers. 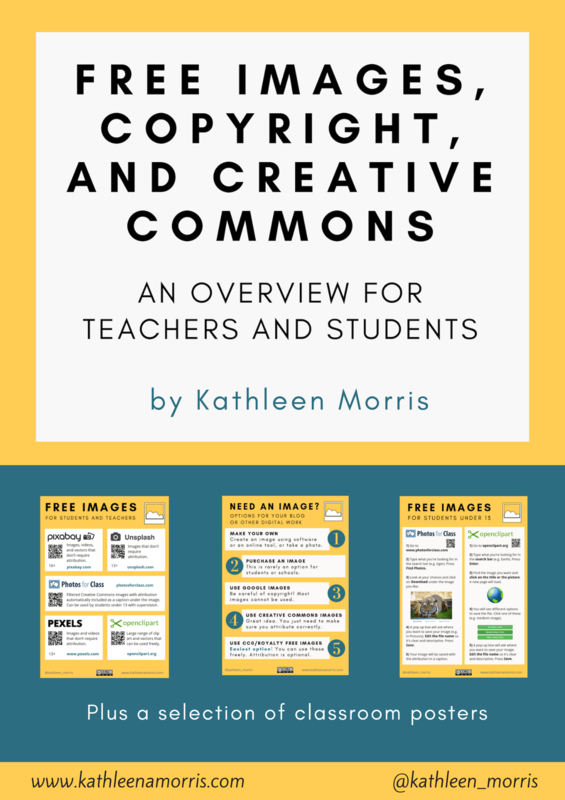 You might also be interested in my eBook which clearly explains copyright, Creative Commons, and free images. It includes posters for the primary and high school classroom. Want to learn how to manage your time better, be more productive, and get more out of your day with less stress? This post outlines some of my favourite productivity tips. I’d love to hear yours! Have you tried out a free curation tool called Wakelet? In this post, I explain what Wakelet is and how you can get started using it in 4 easy steps. I also share some ideas on how Wakelet could be used by teachers and students.